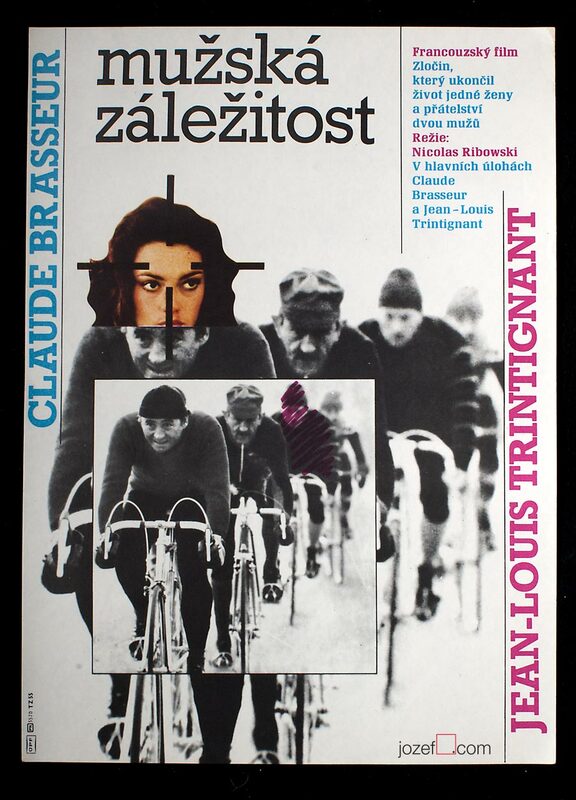 Abstract poster designed for the movie about non-existing cycling competition Peace Race by Jiří Janeček. 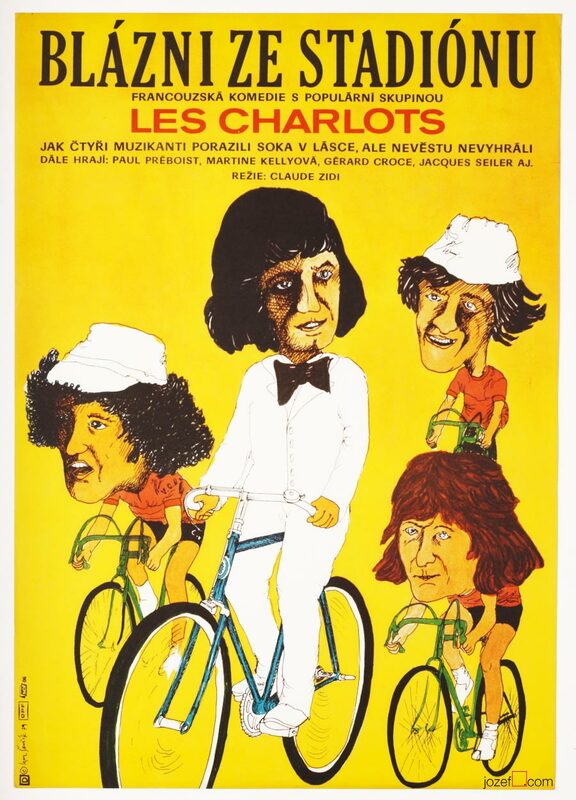 Cycling poster designed for the movie capturing the moments of legendary Peace Race. 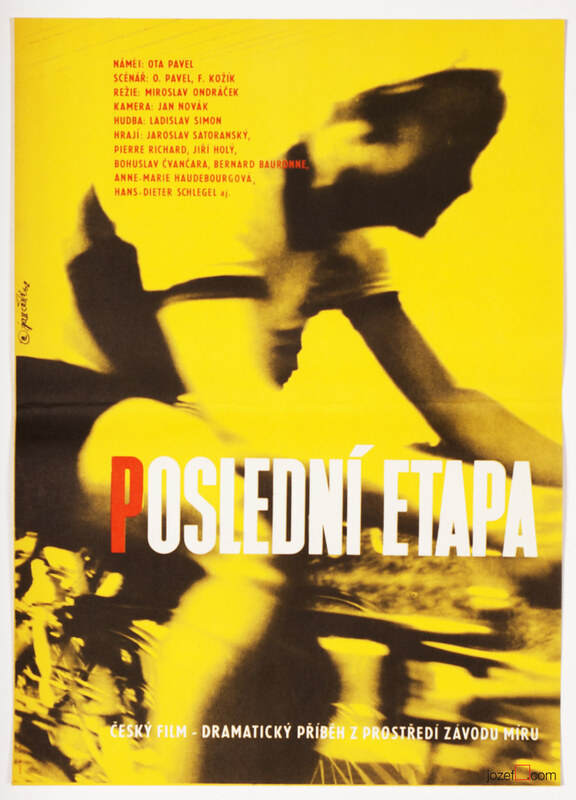 cycling posters designed in Czechoslovakia. 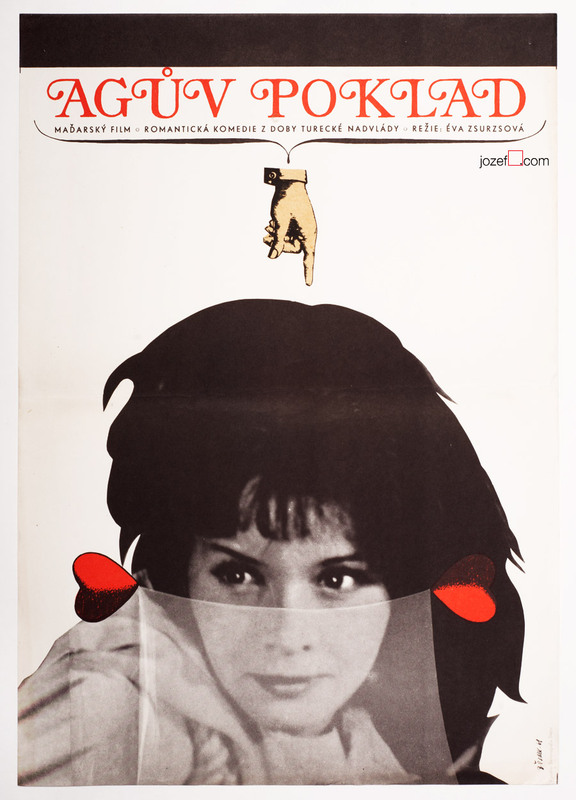 1960s posters available in our poster shop. 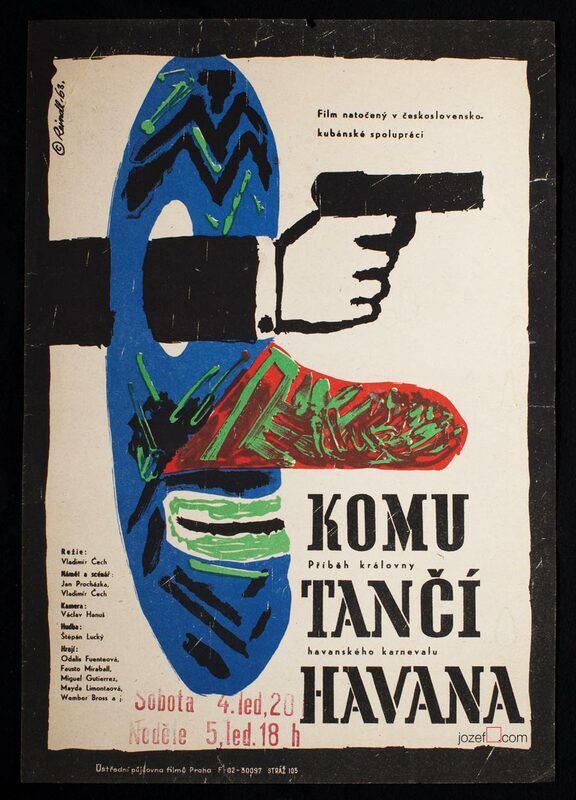 Be the first to review “Movie Poster – The Final Stage, Jiří Janeček, 1962” Click here to cancel reply.